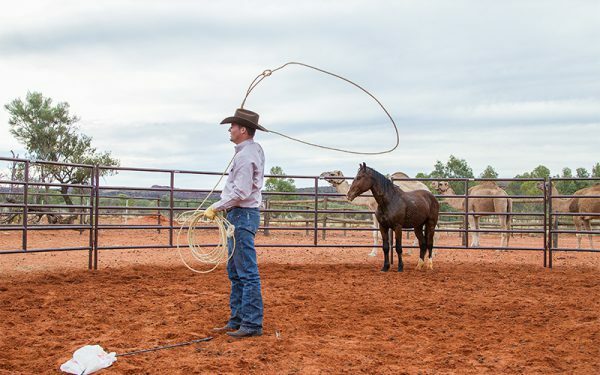 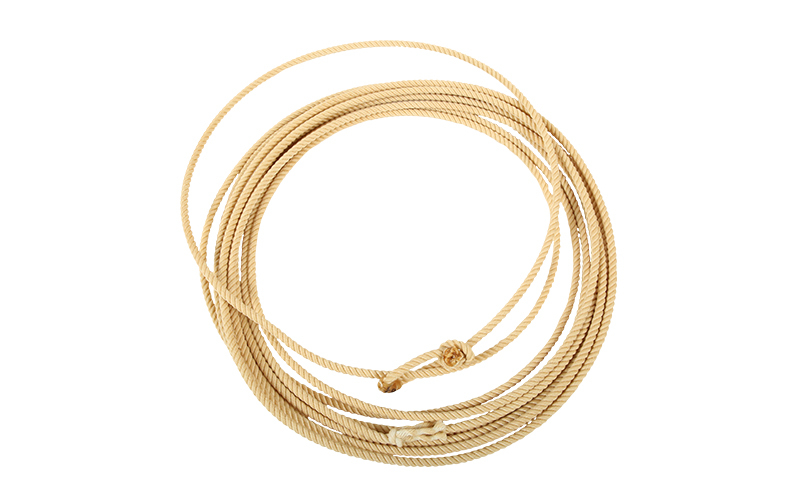 Made from triple soft rope, Clinton’s 45-foot lariat is not too short to be ineffective and not so long you’ll have excess rope. Light hondo releases easily. 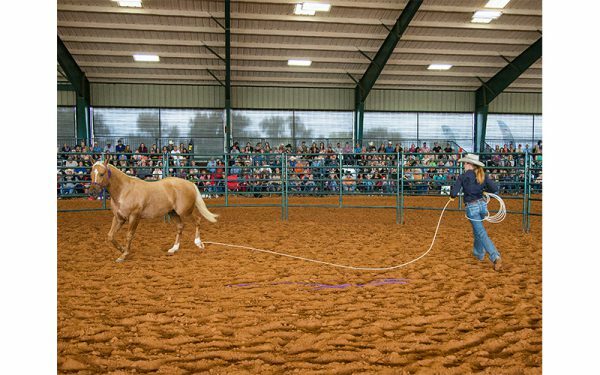 Excellent for starting colts and teaching horses to lead by the feet. 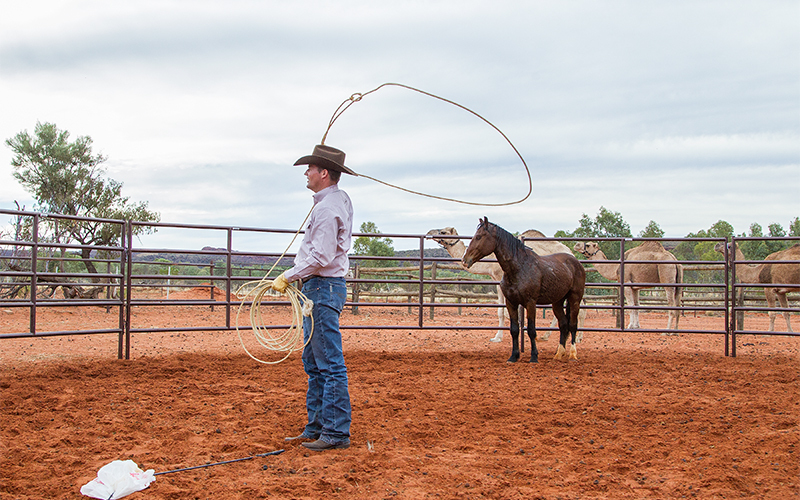 Listen to Clinton explain how he incorporates the lariat in his training program in this video.